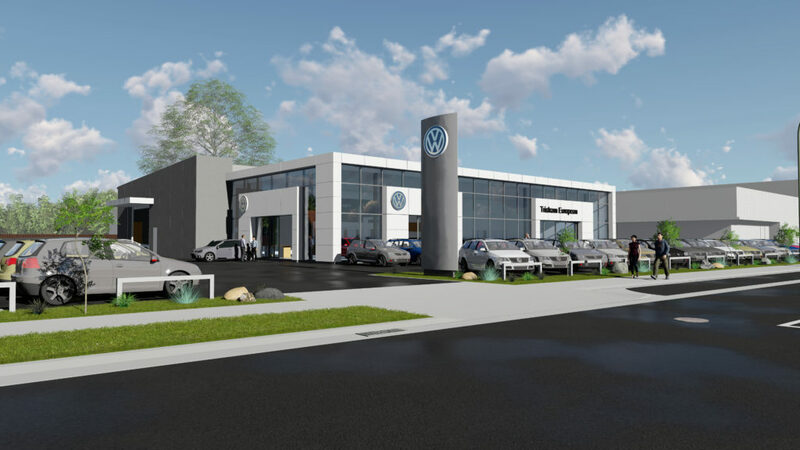 RCP is currently engaged as the Project Manager for the construction of the new Volkswagen Car Leadership and Services Centre in Henderson, Auckland. 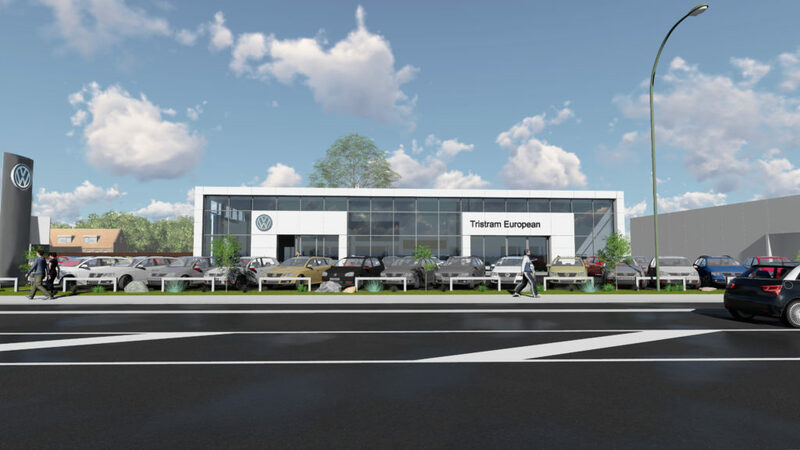 Designed by Noel Jessop Architecture, the 1270m2 building is divided into three spaces and will include a showroom, a workshop and two levels of offices. RCP were appointed by the Client to oversee the construction of the build, and to ensure that the project is delivered to time, cost and to the highest quality.